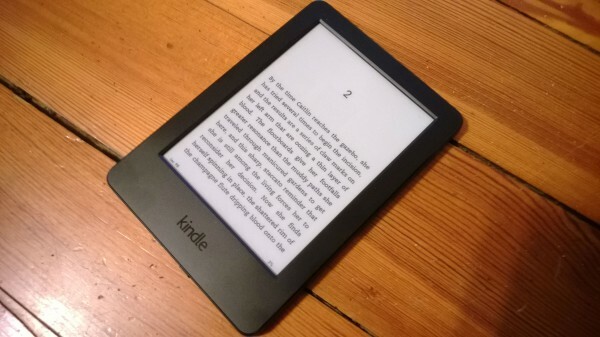 The Amazon Kindle has been around since 2007, and plenty of updates have been made to both hardware software during the years since it was released. If you have an older model then it still works just fine and, while Amazon would almost certainly like to sell you a new one, the company is still content to sell you books for older models. All models released prior to 2013 are now at risk of losing internet connectivity and the company is notifying customers still utilizing those devices. Amazon is taking some major steps to let customers know that an update will be necessary to keep your device online and able to contact the library. Glinda Harrison of the The eBook Evangelist reports "Today, however, Amazon took it one step further. We actually got a recorded phone call at the house from Amazon reminding us that we need to update our Kindles in order to keep accessing the Kindle libraries and Amazon’s servers. The recorded message, which was repeated twice, re-iterated the instructions on the Kindle update page and emphasized that Amazon customer service was available any time to offer assistance by calling 1-866-321-8851". The steps are fairly simple and are the same for all affected models. You'll need to be running the latest software in order to continue normal usage of the eReader. InfoPackets has a few simple steps and it could have been done over 2G, 3G or Wi-Fi, or if you missed the deadline yesterday then there are alternative steps to take and these are also listed. The updates are available now and installing them sooner rather than later is highly recommended.